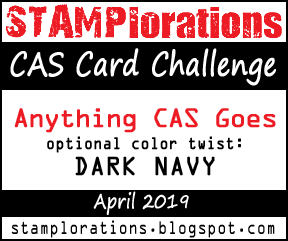 It's time for another challenge over at the Paperbabe Stamps blog and this time around it's a fan favourite "anything goes" challenge. 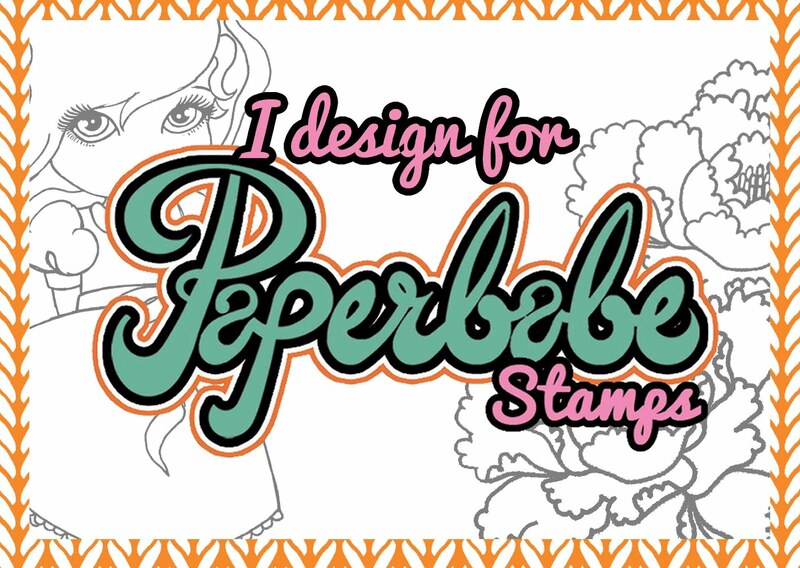 I have created a simple card using the Cute nativity stamps and a sentiment from the Whimsical woodland stamps. 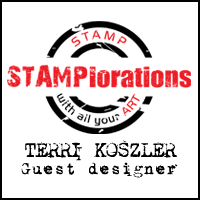 I stamped my images and added a simple water colour back ground and a piece of washi tape to embellish. I've been wanting to use the nativity stamps outside of Christmas for a while now and was just waiting for the right time. You to can join in with the challenge by creating a project and sharing it over on the blog, as always there will be a prize up for grabs. What a great way to use the Nativity stamps, there's so many possibilities with this set..! Such a cute little card Terri.